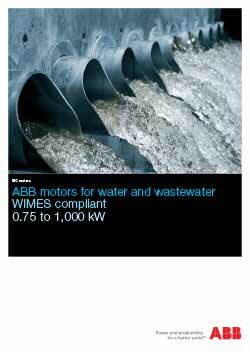 ABB has a range of motors specifically designed for the water and wastewater industry that not only comply but exceed the standards set out by WIMES (Water Industry Mechanical and Electrical Specification). 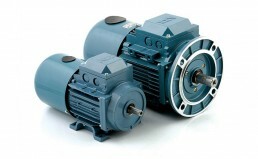 These motors offer greater protection against external conditions that are found in this industry, they are available in cast iron frame sizes from 80 to 450 and aluminium frames from 80 to 180. 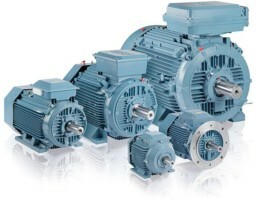 These totally enclosed fan cooled motors are available from 0.75KW to 1,000KW in IE3 premium efficiency and IE4 super premium efficiency classes. 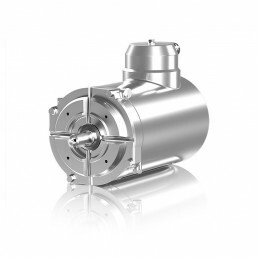 ABB has a stainless steel range of motors that is the perfect solution for harsh industries like meat, poultry, fish, dairy, beverage and basically wherever high food safety is essential. 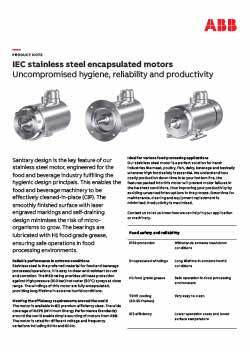 Stainless steel continues to be the preffered material in the food and beverage industry as it’s easy to clean and is resistant to rust and corrosion. 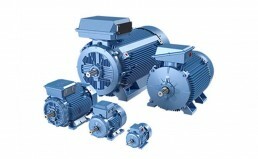 The smooth body sanitary design of this motor is the key feature, it enables machinery to be effecivietly cleaned in place (CIP), it also encourporates a self draing system which minimies the risk of micro-organisms being allowed to grow. The bearings are lubricated with H1 foot grade grease, again ensuring safe operations in food processing environments. – IP69 protection to withstand extreme washdown conditions. – IE3 premium efficiency class. – Bearings are lubricated with H1 food grade grease. – AISI 304 stainless steel frame and terminal box. – Laser engraved rating plate on the motor frame. – Fully encapsulated winding, providing long lifetime in extreme humid conditions. 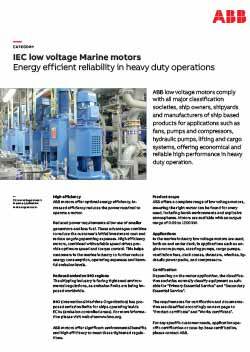 ABB offer a complete range of low voltage marine motors that are fully certified to all the major international classification societies. In the marine industry motors are used, both on and under desk, in applications such as engine room pumps, steering pumps, cargo pumps, ventilation fans, deck cranes and compressors. 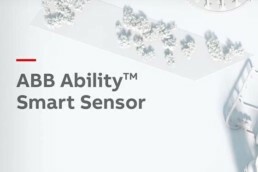 Depending on the motor application, the classification societies normally classify equipment as suitable for “Primary Essential Service” and “Secondary Essential Service”. 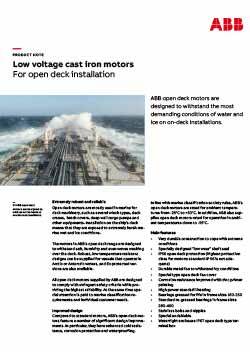 The IMO (International Maritime Organisation) has produced emission limits for ships operating inside ECAs (emission controlled areas), this is where ABB high efficient motors, combined with variable speed drives provide optimum speed and torque control. 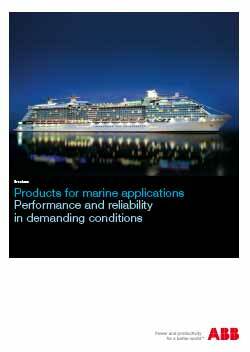 This helps the marine industry to further reduce energy consumption, operating expenses and harmful emission levels.. 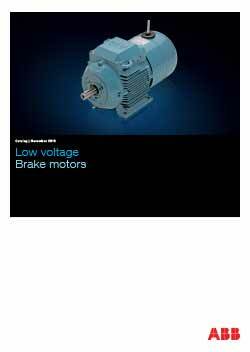 In certain applications brake motors are used wherever the process requires stopping in a limited amount of time. 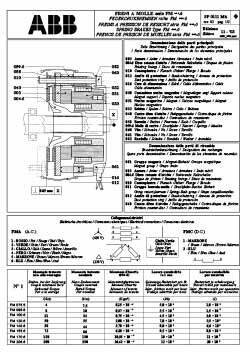 A standard motor will coast to a stop where a brake motor will stop the motor within a fraction of a second. 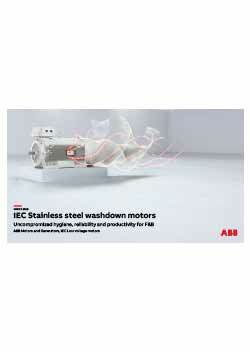 ABB have a full range of AC and DC brake motors in standard frame sizes and output ratings. The electromagnetic disc brake is situation at the non-drive end of the motor and is powered either by DC or three phase AC current, from a rectifier located in the motor terminal box. – Wide terminal box – easy installation. – Available with AC and DC brake. 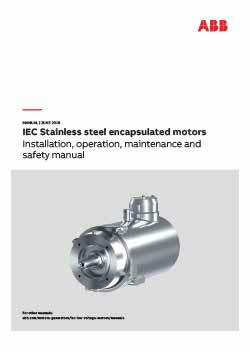 – Brake can be separately supplied when being used with a VSD.